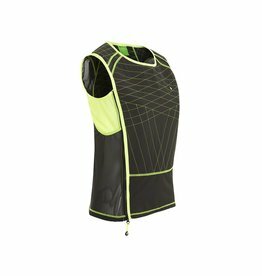 A cooling vest that has been designed for cyclists. The vest cools for 5-10 hours. In blue and white. 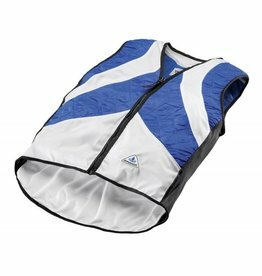 The newest cooling vest that has been designed for use by women during sport and excercise. The vest cools for 5-10 hours. In a yellow colour.